Big-serving Sam Groth determined to steer Australian Davis Cup team to victory. 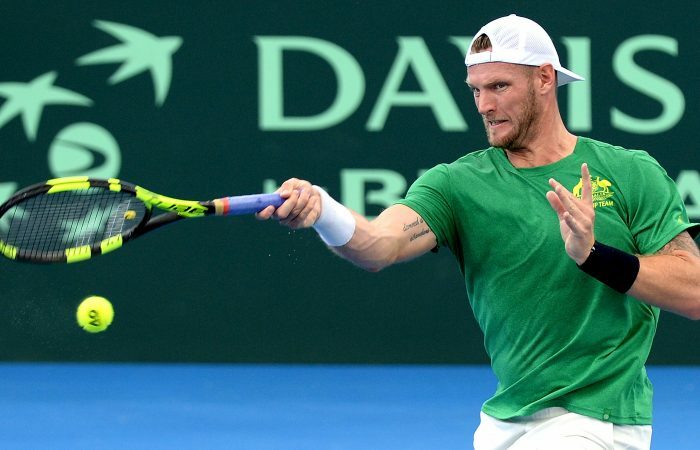 Sam Groth is aiming to play a key role in Australia’s mission to overcome the United States in this week’s Davis Cup by BNP Paribas World Group quarterfinal tie. 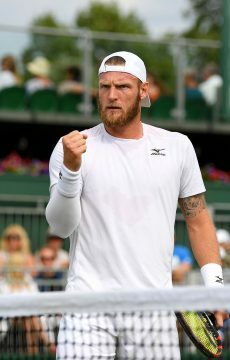 By his own admission, Groth has struggled to recapture his finest form over the past 12 months, but a return to the Davis Cup fold always seems to inspire the big-serving 29-year-old. 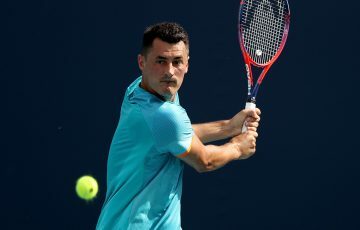 With a potentially pivotal doubles rubber fixed firmly in his sights, Groth is primed for action and hopeful of continuing his successful partnership with John Peers. 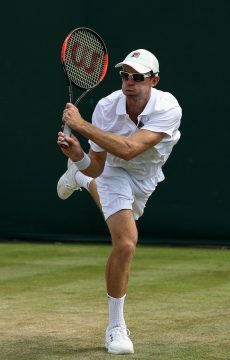 “We’ve seen from previous experience that the doubles rubber can swing a lot of ties,” he said. 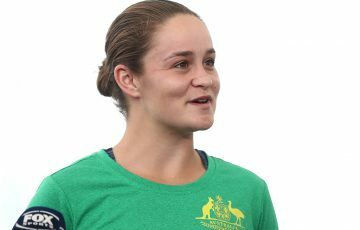 “If you can get a point on the board on Saturday, it can give you great momentum to carry into the reverse singles on Sunday, so we’re really hoping we can do our bit. 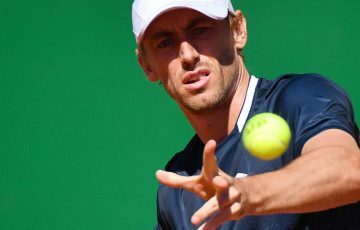 America’s captain Jim Courier is likely to keep his counterpart Lleyton Hewitt guessing on his doubles combination until the last minute, with all four members of his team capable of forming formidable partnerships. 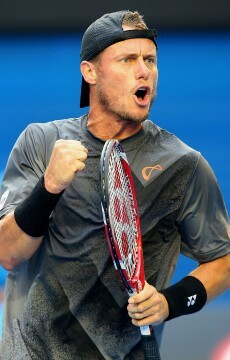 Whoever the Australian duo face at Pat Rafter Arena on Saturday, Groth knows they will be in for a tough test. 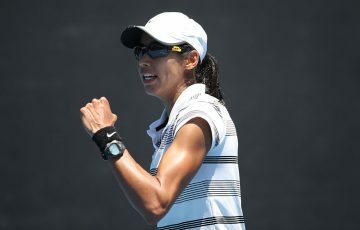 “We’re not sure who will line up for them in the doubles,” he said. 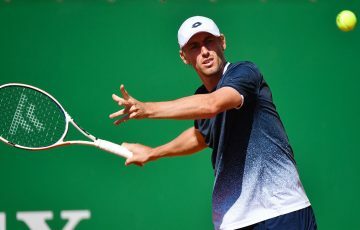 “We’re pretty confident [Jack] Sock will play, and then it probably depends on what happens on day one as to who he gets paired with. They’re all fairly similar in style so it probably doesn’t matter who we face, we’ve got to be prepared for a battle and hopefully we can come out on top. 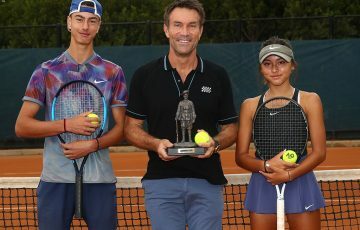 “We lost to the States at Kooyong last year, so we’ve got some recent rivalry and history. That loss still hurts us a little bit, so it’s great that we’ve got an opportunity this week to make amends. We don’t need any extra motivation for a Davis Cup quarterfinal, but the fact that we’re up against the US is maybe firing us up that little bit more.